Surround yourself in luxury and comfort at The Paseos at Magnolia Luxury Apartment Homes! 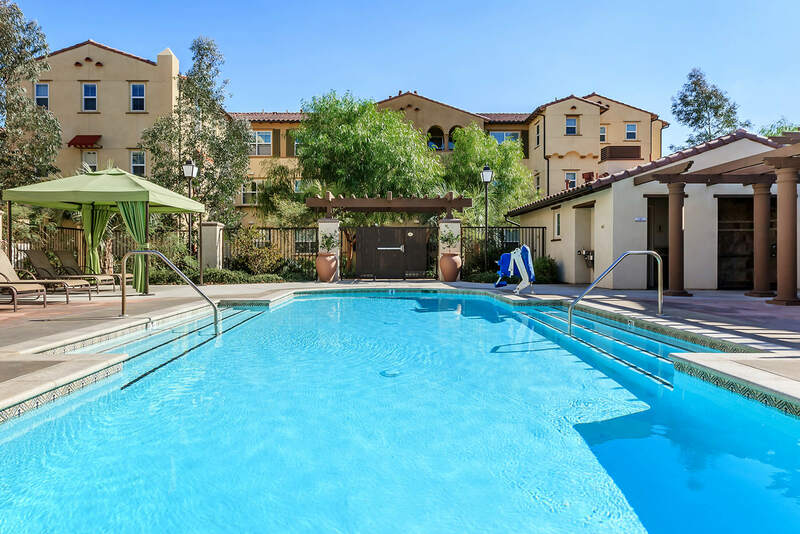 Located just off the 91 Freeway at Magnolia, The Paseos at Magnolia Luxury Apartment Homes offers the perfect blend of convenience, style, and luxury. Our resort-style pool and spa will be the perfect place to unwind after a workout in our fitness studio. Relax in our media room or study and catch up on emails in our business center. The Paseos at Magnolia offers spacious one, two, and three bedroom apartment homes that have been carefully crafted to satisfy your needs. Each of our floor plans feature spacious kitchens with complete appliance packages, generous walk-in closets, in-home washers and dryers, garages and so much more! We are also just around the corner from great shopping and dining options at the Riverwalk Shopping Center or The Crossings at Corona. Take a look at our photo gallery or call to schedule a tour today and see what’s in store for you at The Paseos at Magnolia Luxury Apartment Homes!